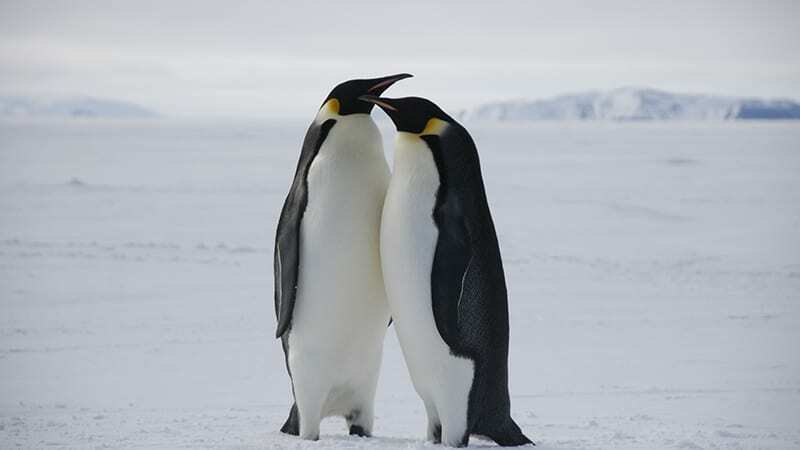 Jenouvrier agrees, and believes that adding Emperor penguins to the Endangered Species list could help accomplish a number of things. 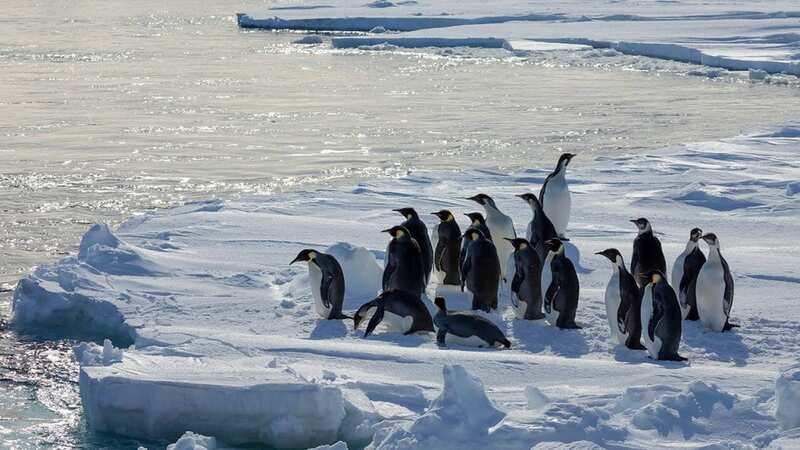 For example, it’s likely to trigger new fishing regulations in the Southern Ocean and highlight the need for new global conservation strategies. It may also help increase public awareness and “sensitize people to the impacts of climate change” which in turn could help reduce emissions. 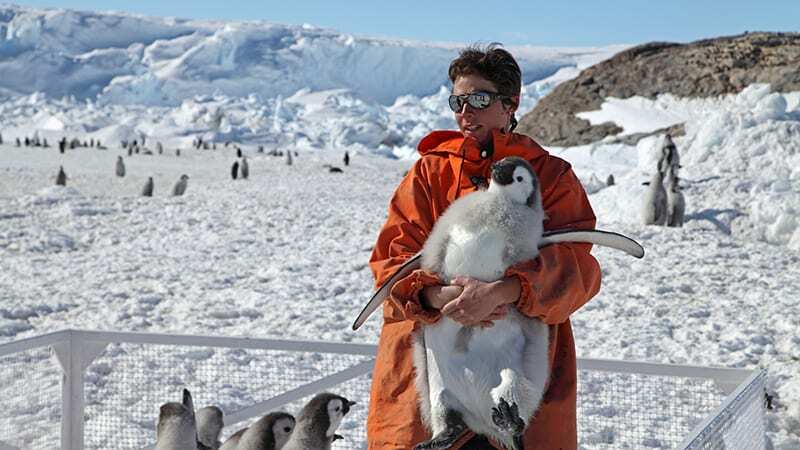 And, it may spur the need for more studies of Emperor penguins – something she’s already eyeing for the future. 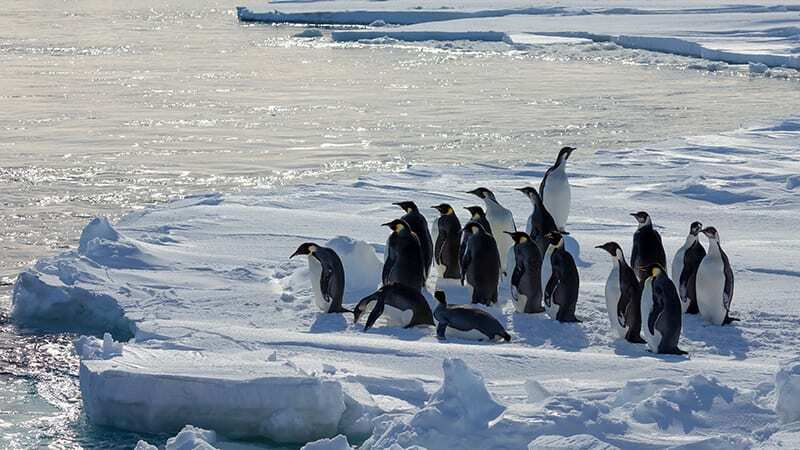 This research was supported by WHOI, Mission Blue and The French National Research Agency.